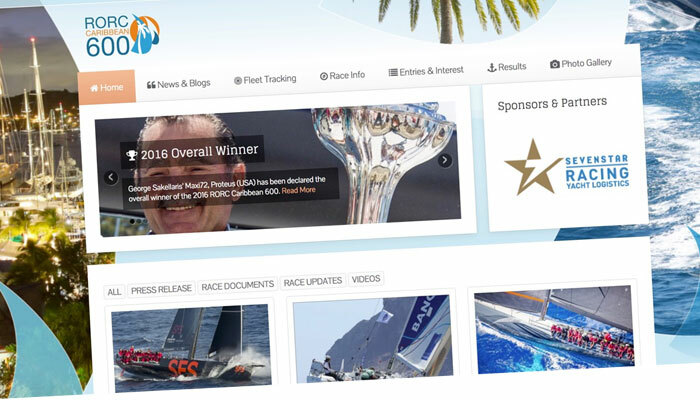 Whether you are a member or not, racing with the RORC has never been simpler. 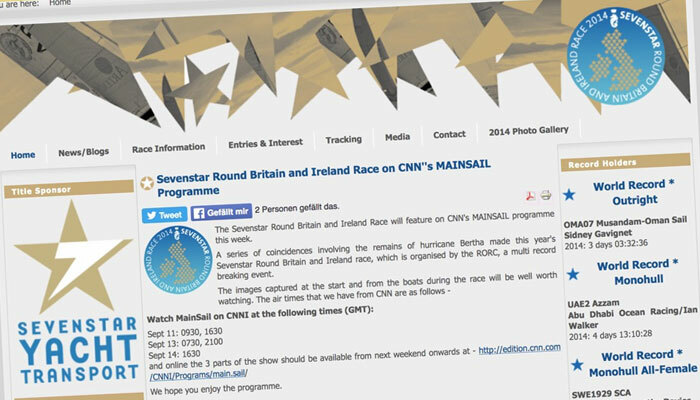 Browse the RORC Race Programme, download the Notice of Race, catch up with the latest Race Results, renew your IRC certificate and enter your next race via Sailgate, today. 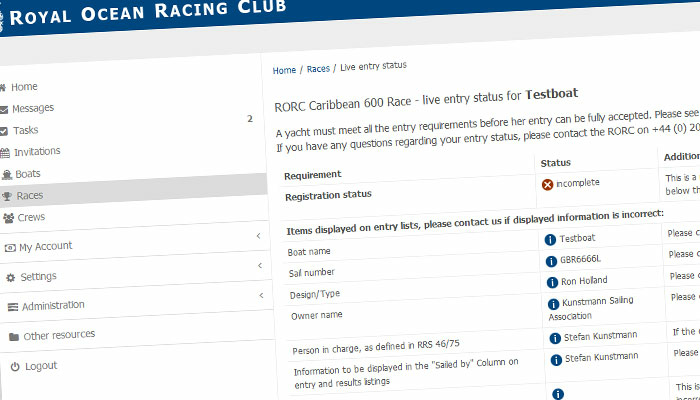 You can register your boat, enter inshore and offshore RORC races and manage your personal crew account via Sailgate, the RORC’s online entry system. 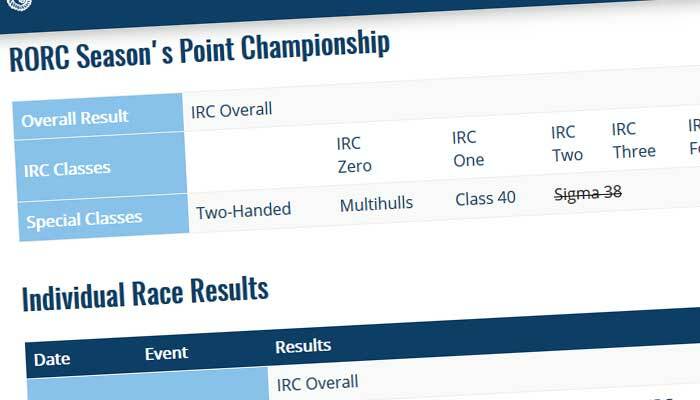 Everything you need to know before you race with the RORC this year. 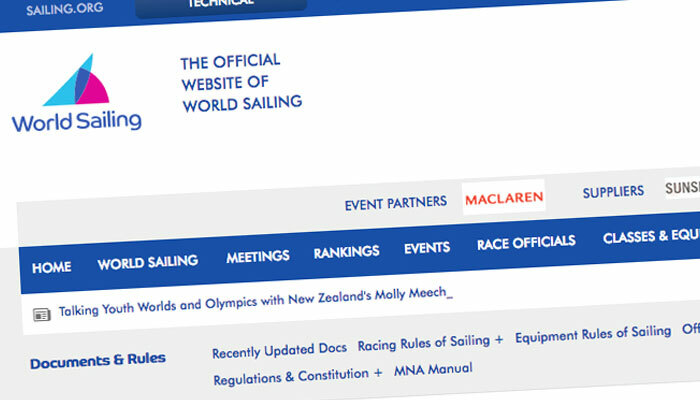 Make sure you comply with the stated World Sailing Special Regulations for all RORC races. Register for, or renew, your IRC Rating Certificate. 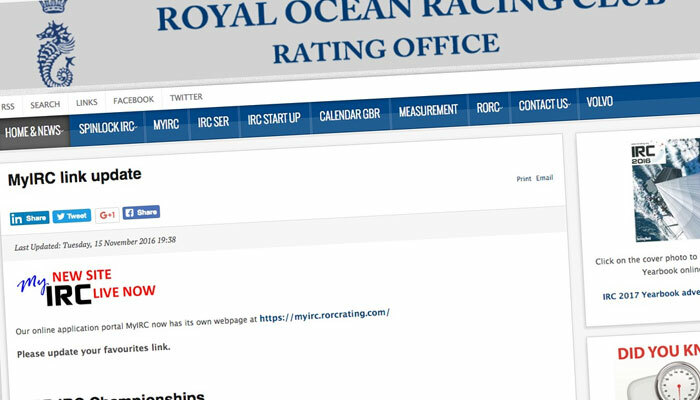 Click here to reach the RORC Rating Office. 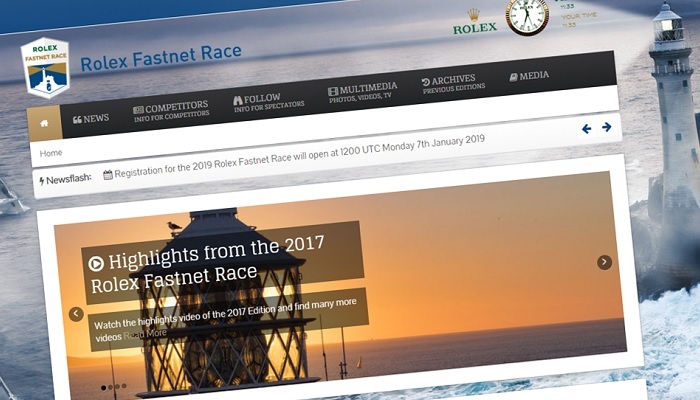 The Rolex Fastnet Race was first raced in 1925 and is one of the classic 600 milers. 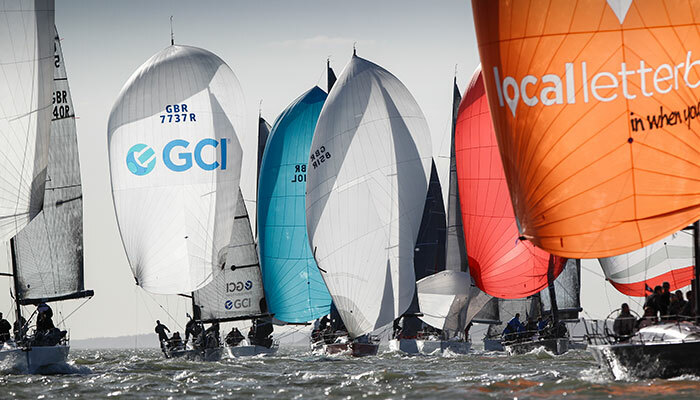 Held biennially, the next race will be starting Saturday 3rd August 2019. The RORC Caribbean 600 is an annual race starting and finishing in Antigua, taking competitors on a 600 mile course around 11 Leeward Islands. Next race will be starting Monday 18 February 2019. 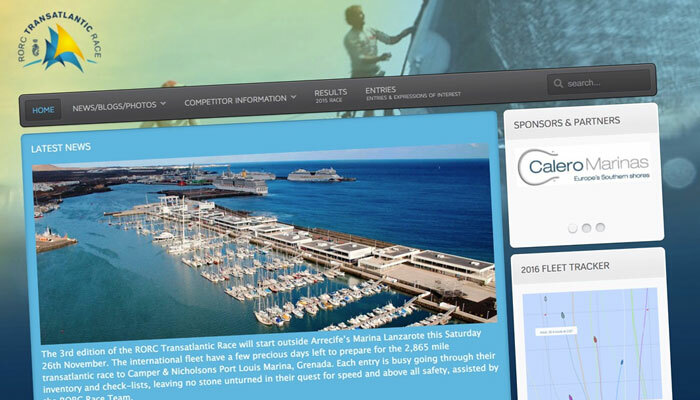 Started in 2014, the RORC Transatlantic Race is the perfect feeder race for competitors heading to the Caribbean for the winter season. The next race will be Saturday 23 November 2019. 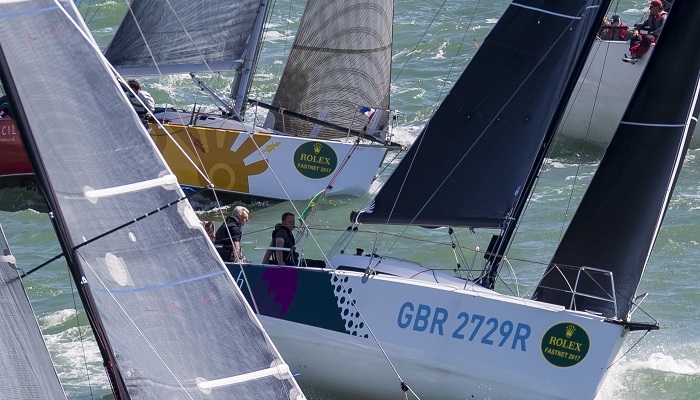 A mammoth challenge for only the bravest, the course around the British and Irish Isles is held once every four years making this an unmissable event. The next race will be starting August 2022. 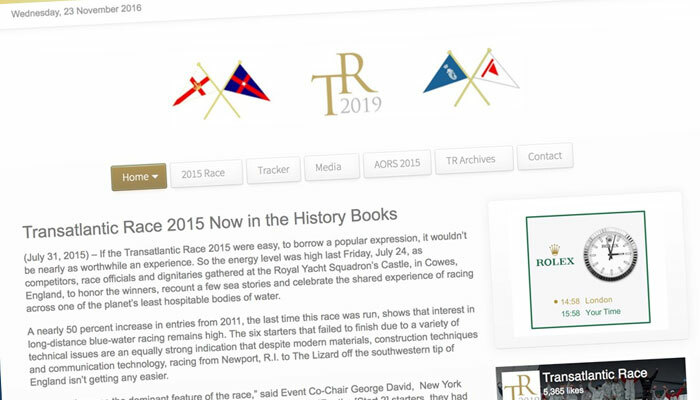 Organised by the Royal Yacht Squadron, the New York Yacht Club, the Royal Ocean Racing Club and the Storm Trysail Club, the 2,800nm west to east race dates back to 1886 and is held once every four years.